Double A4 size, 4 pages. 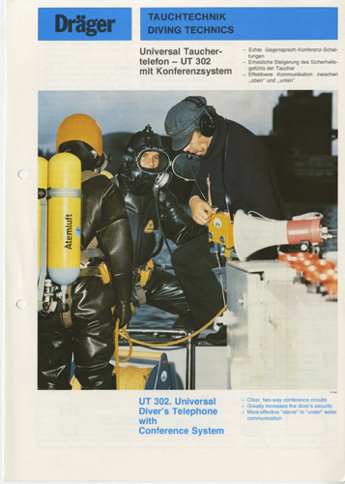 Divers Telephone UT 302. Price 20 euro plus shipping.